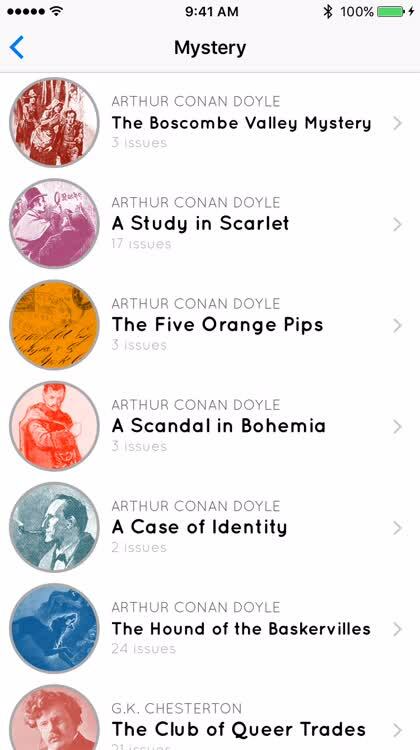 Get your daily dose of the classics with a reading app that delivers pieces to you each day. 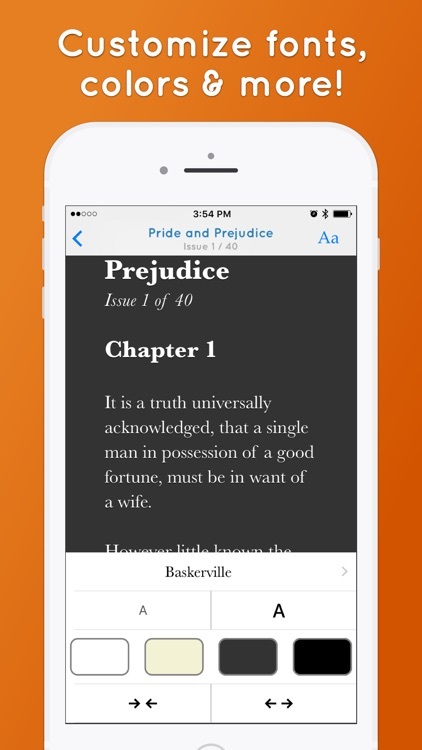 With more than 150 classic books to choose from, and short serials delivered to your iPhone or iPad daily, this app makes it hard not to rekindle a love of reading. Browse through subscriptions. 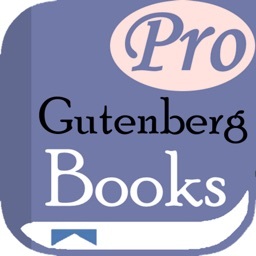 The app offers over 150 books to choose from and you can subscribe to more than one at a time. 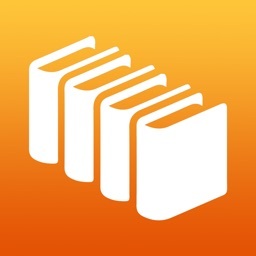 Browse through popular selections, search for a particular book, or take a look through the categories. 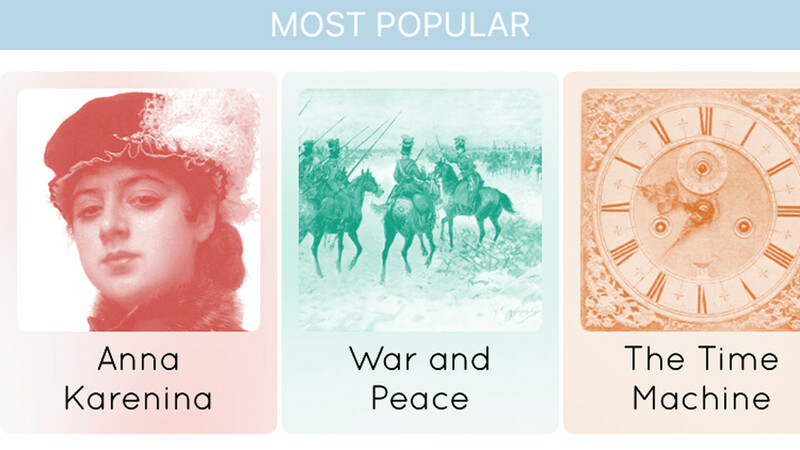 With classics from Charles Dickens, H.P. Lovecraft, William Shakespeare, and more, you will never be at a loss for literature from the greats. Subscribe and receive issues. Once you subscribe, you can read your first issue immediately. The app will then show you how many hours and minutes until your next one arrives, which will be the next day. You can adjust the time to receive notifications of your new issues easily within the settings. Reading features. While you are reading your issue, you can tap to pop open the features for copying to your clipboard or getting a word definition. If you have Serial Premium ($2.99) you can also highlight and add notes. In addition, you can adjust the font from a variety of options and also choose your contrast background for easier reading. Summer, for many, is a time of relaxing and catching up on your reading. 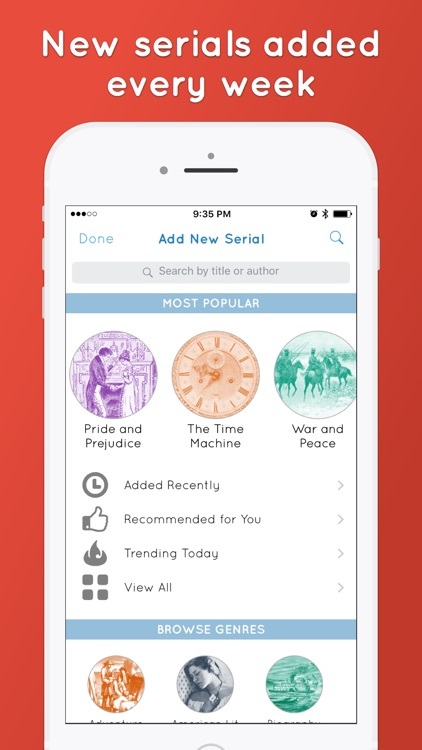 Apple's App Store has a whole collection of apps to help you with your summer reading plan, and Serial Reader is one of them. From “Pride and Prejudice” to “War and Peace,” it can often be difficult to find the time to sit down and read a classic novel. But, what if you could read just a small chunk each day during your lunch break or while on the train? 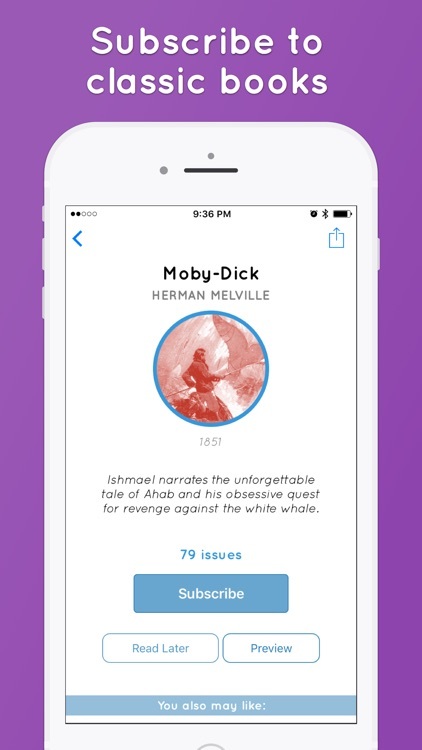 Serial Reader – Classic Books in Daily Bits sends you an issue each day that you can read in less than 20 minutes. 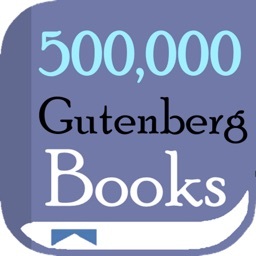 The books are broken down into categories, like Adventure books and Fantasy titles. 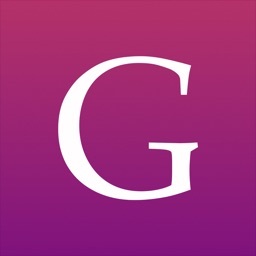 You'll find your usual genres, but Serial Reader refines them even more. There are categories dedicated to American literature, for example, as well as a category comprised of books by the Bronte sisters. 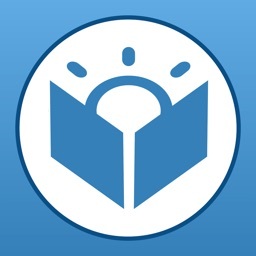 You're free to subscribe to more than one book at a time, and you receive daily issues of each one. 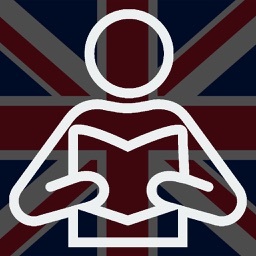 If you decide you just can't wait until tomorrow to read ahead, a small in-app purchase supports the app as well as your desire not to have to put that wonderful book down. 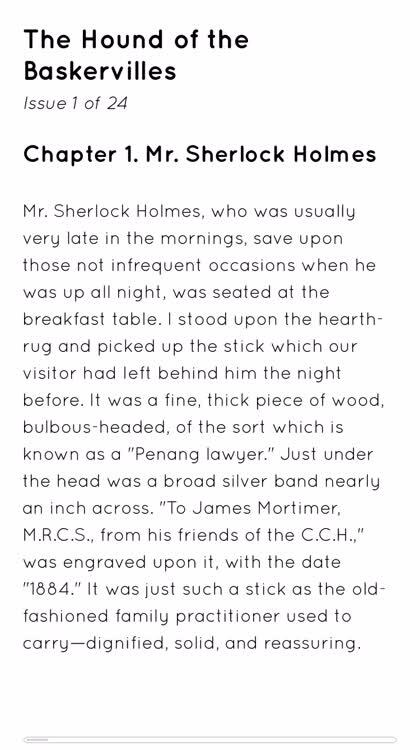 Serial Reader delivers a new part of a classic book every day. Read each issue in 20 minutes or less! 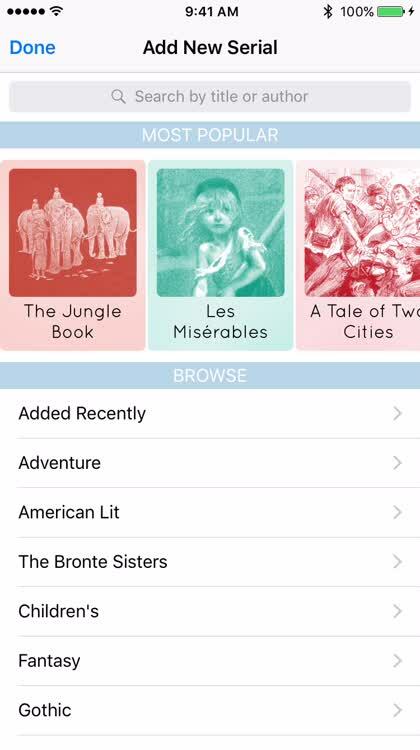 Choose from more than 600 classic books for free. 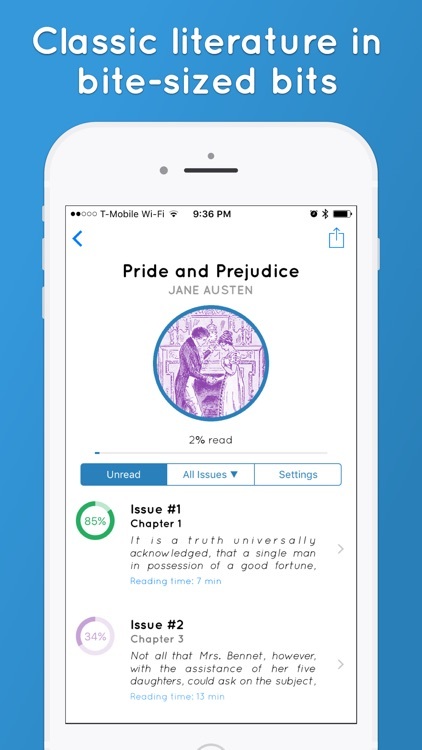 Serial Reader helps you fit the best classic literature into your spare time. 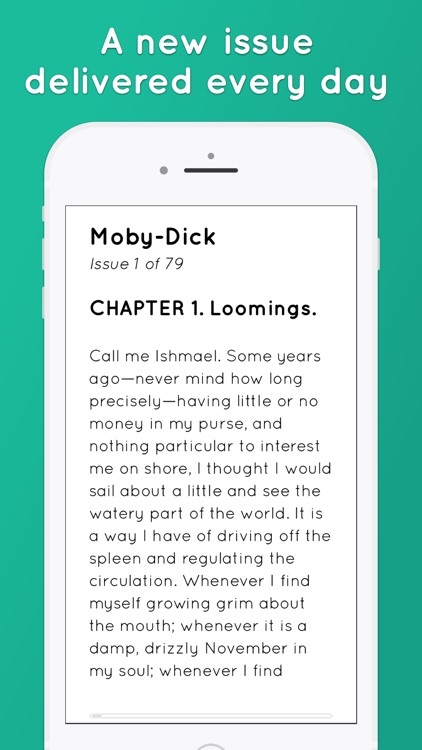 Serial Reader has been featured in The Washington Post, Mashable, Lifehacker, BookRiot, MacStories, Gizmodo and was one of Apple's Best New Apps.